Photography nowadays is not just about a click from your DSLR or the digital cameras. There is alot of work that needs to be done just after you get those photographs out of your gadgets. This can include editing, readjusting color, texture and archiving and all of it cannot be done without a useful tool to assist you through the process. 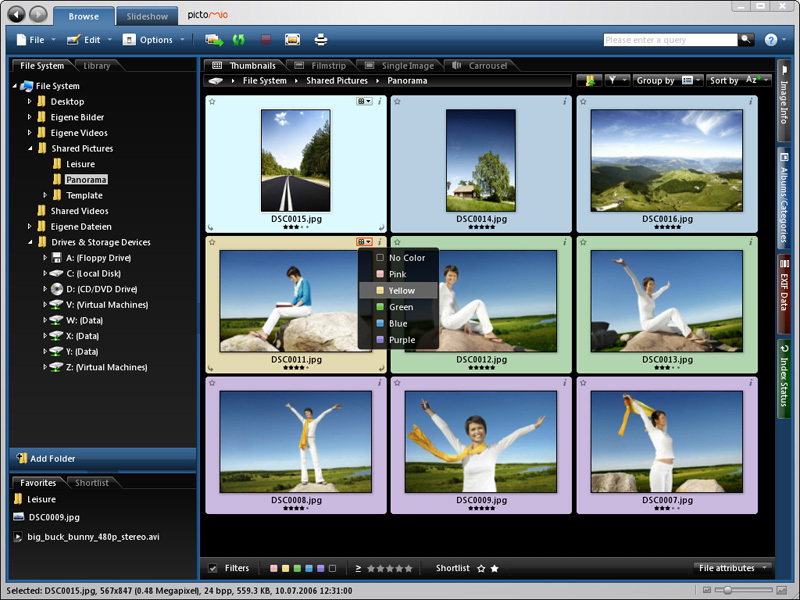 Today I will acquaint you with 10 such useful and free photo manager softwares that can ease your post photography phase to quite an extent by providing you with easy steps to edit and play with them. 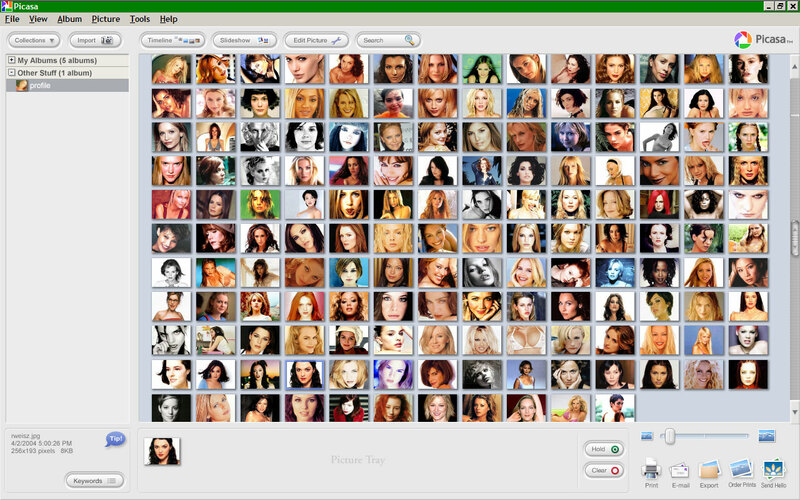 This is a free software which can be easily downloaded from Google. 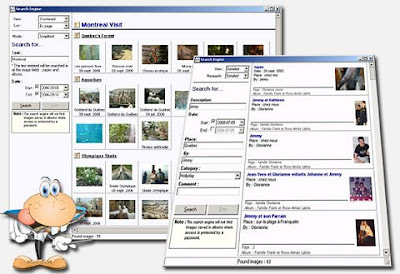 It helps you in maintaining and organizing all the photos on your computer. You can also edit your photos by adding effects into it and share it with others via email using this software. Its simple and easy to use. 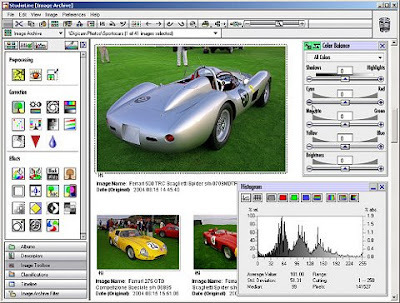 Cam2pc offers alot of features to work and play with your digitial photo. It helps you browse and find any specific media file instantly from your digital camera and lets you transfer them in and out of your photo without any hassle. 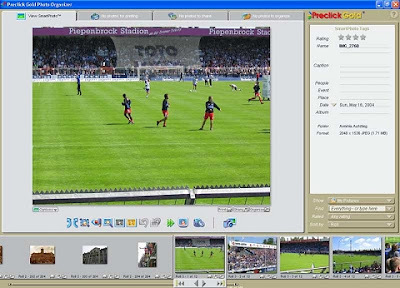 Enhancing and fixing the digital images is just a matter of a few clicks using Cam2pc. This software uses a virtual bookshelf interface and saves the photos in the albums kept and saved in the shelf like a book. The photos are displayed as thumbnails and you can add text and sound comments to each image. 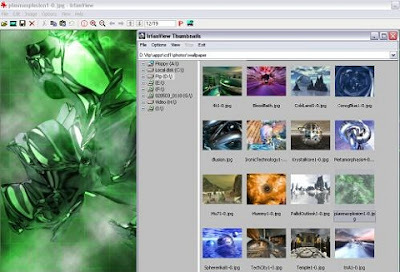 IrfanView is a freeware/shareware image viewer for Microsoft Operating Systems that can view, edit, and convert image files and play video/audio files. 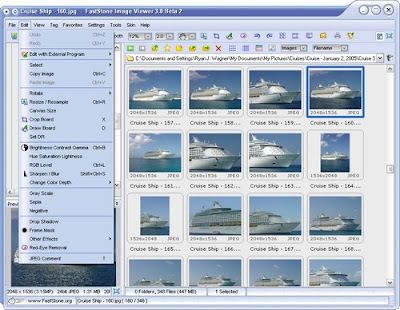 It is noted for its small size, speed, ease of use, and ability to handle a wide variety of graphic file formats, and has some image creation and painting capabilities. It is free, however for commercial use, you will need to pay and get it registered. Faststone is an image viewer and organizer for Microsoft Operating Systems. It is free for personal use and purpose. It helps you convert and edit photos with features like resizing, cropping, red-eye removal and color adjustment. 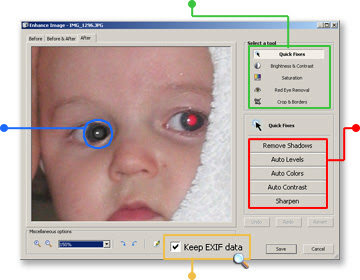 A plus point about the XnView Software is that it can read around 400 different file formats and helps you convert or view them with a quick process of working. As the name suggests , this tool will provide you with the freedom of making numerous photo albums and add as many pages or photographs in it as you desire. 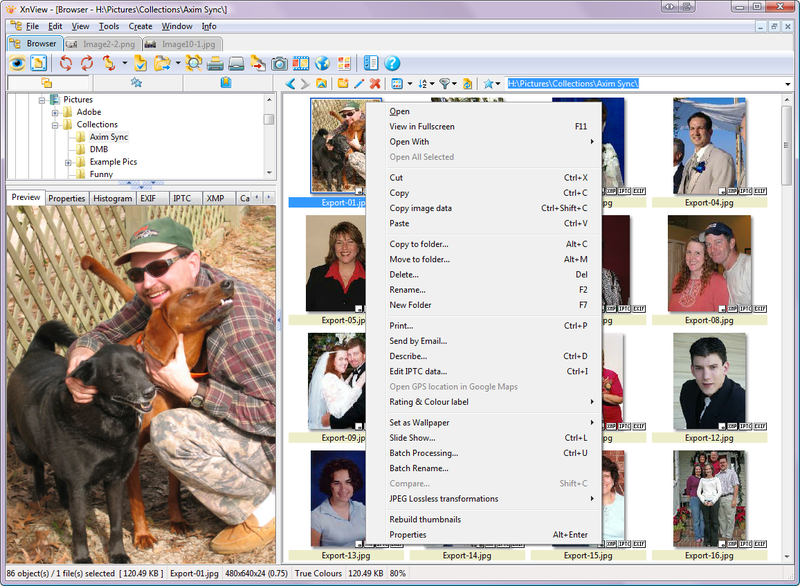 You will also be free to comment, identify and categorize each photograph and page that you add. StudioLine allows you to print high quality digital images or save them on a CD. You can publish slide show of the photographs and email them readjusting their sizes, apart from editing tasks that are offered by nearly all the photo managers in this list. Apart from the usual and plain editing tasks, this software will help you view the photos in full screen slide show. SmartPhoto technology enables you to use captions and keywords for speedy searching and sorting. 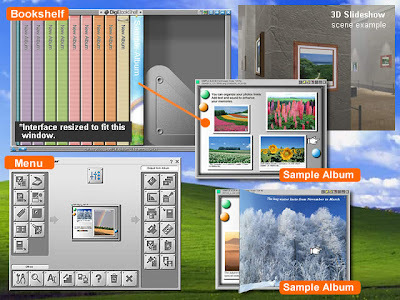 Pictomio is freeware for displaying and managing digital images, photos, and videos, including 3D-accelerated images. It does slideshows, edits EXIF information, creates albums, and facilitates uploading and downloading images to Web sites like Flickr and YouTube. What sets it apart from the crowd is geotagging, the ability to attach geographical data to digital photos.